Not all vodkas are created equal. While this may not be news to anyone who’s familiar with the “neutral” spirit, it might surprise those who only have experience with the astringent qualities of bottom-shelf vodka. The mark of a great vodka is not its ability to completely disappear into a drink (or to “get the job done”), but to seamlessly support other ingredients with the right amount of oomph—and no rubbing alcohol flavor. Amaze yourself with vodka’s ability to blend with everything from citrus and strawberries to espresso and spices. Sure, this cocktail from all-star New York bartender Pam Wiznitzer is purposefully “girly,” but don’t let its rosy hue derail your vodka-laced fun. 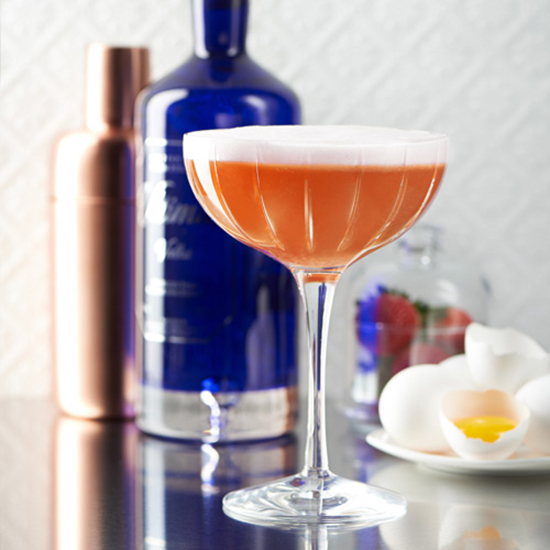 Building on a base of easy-to-drink Ultimat vodka, the Girls Next Door combines fruity and floral hits: strawberries and hibiscus star in a syrup with a touch of rosehip, then pear liqueur and lemon juice balance the creaminess that egg white lends to the drink. A few dashes of Burlesque Bitters from Bittermens gives it a femme-fatale finish. Get the recipe for the Girls Next Door. We don’t always put vodka in our espresso, but when creative booze geniuses like Nico de Soto provide the perfect recipe, why resist? 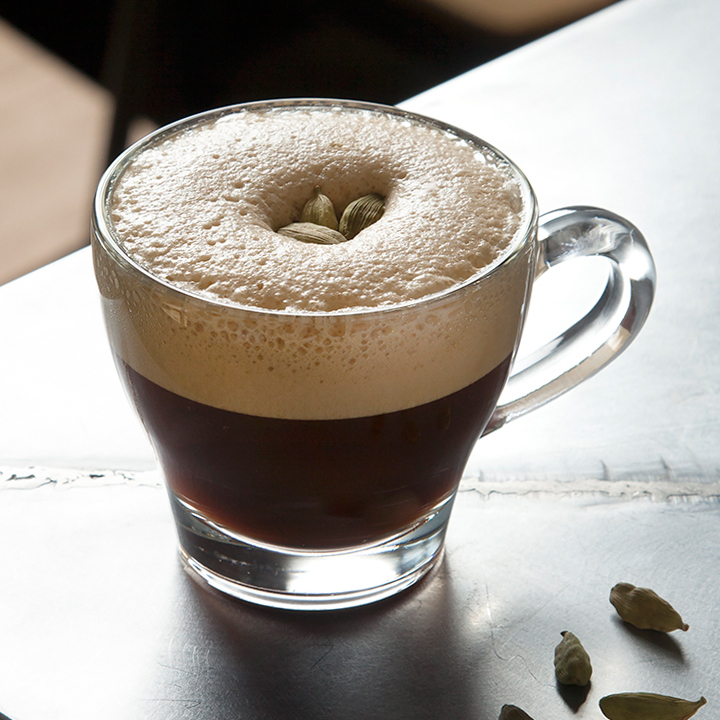 Playing on the uniqueness of cardamom pods, this cocktail mixes pistachio fat–washed vodka (it’s easier to make than it sounds) with cardamom syrup and java. There’s no point in trying to detect even a hint of astringency: In this drink it doesn’t exist. Get the recipe for the Cardamom. 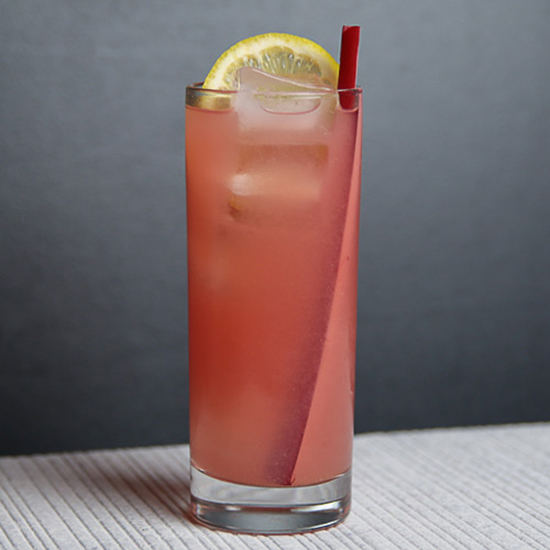 Get the recipe for the Rhubarb & Strawberry Collins. South America got it right with the cachaça-based Caipirinha, which easily transforms into the vodka-based Caipiroska. This variation looks to the Thai tropics for its inspiration. 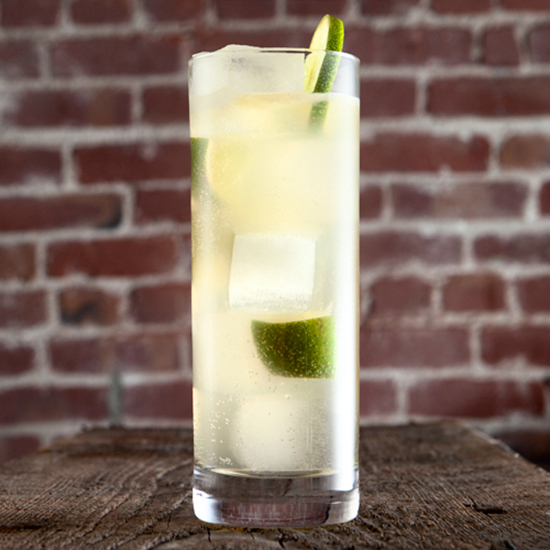 Its foundation doesn’t stray too far from the lime wedge, sugar and vodka classic, but it does add a dose of Thai basil syrup and lemon juice. Top it with ginger ale and your home will transform into a tropical paradise. Get the recipe for the Citrus Thaipiroshka. Another classic that relies on sugar and citrus to carry its weight, the Gimlet is easy to make—and equally easy to manipulate. Case in point: When you swap the traditional gin for vodka, then add basil leaves and cucumber slices and a touch of lemonade, you’ve still got a balanced cocktail. But it’s one that sips even faster than the original. 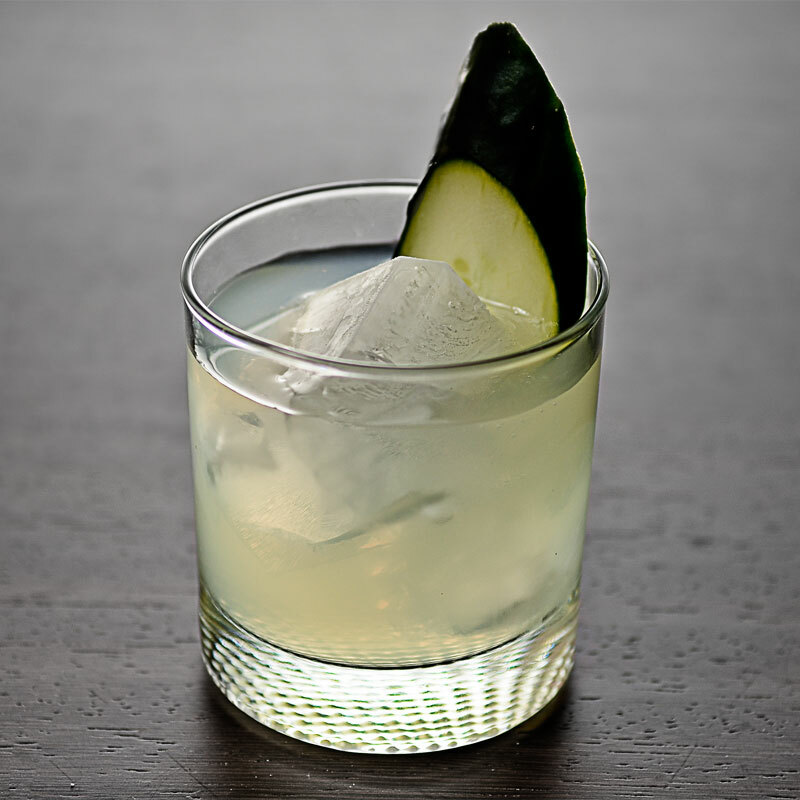 Get the recipe for the Cucumber, Basil & Lime Gimlet.